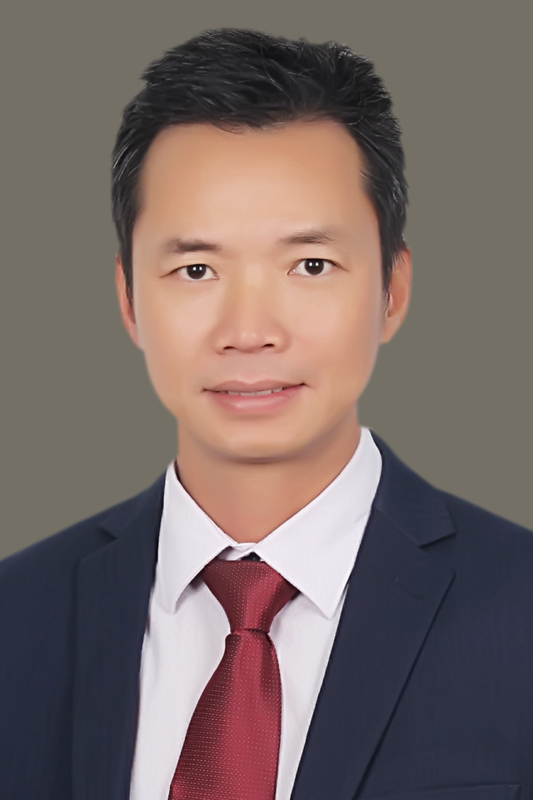 Phong is a geologist with over 25 years’ experience in the oil and gas industry. 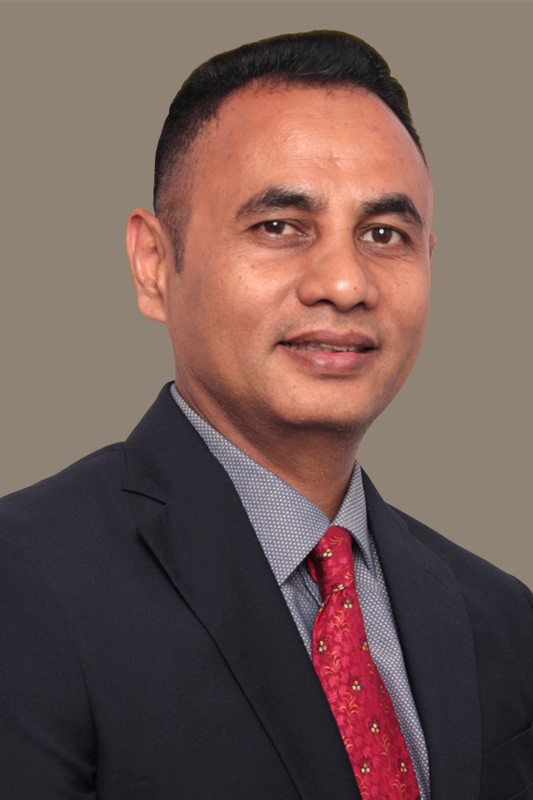 His core competency is in extracting value from producing fields through infill drilling and near field exploration/appraisal drilling. Phong has experience working in both leadership and technical roles across a wide range of oil and gas projects and locations including Vietnam, Malaysia and Canada. Brian is a geophysicist with over 23 years’ experience in the oil and gas industry. His career includes technical roles as both an exploration and development geophysicist in North America and South-East Asia. Brian spent the last 10 years with Talisman Energy most recently in South East Asia based in Malaysia. Brian has a proven track record in technical geophysical interpretation for reservoir characterization and optimization of field developments. Robin is a petroleum economist with over 18 years’ experience in oil and gas. 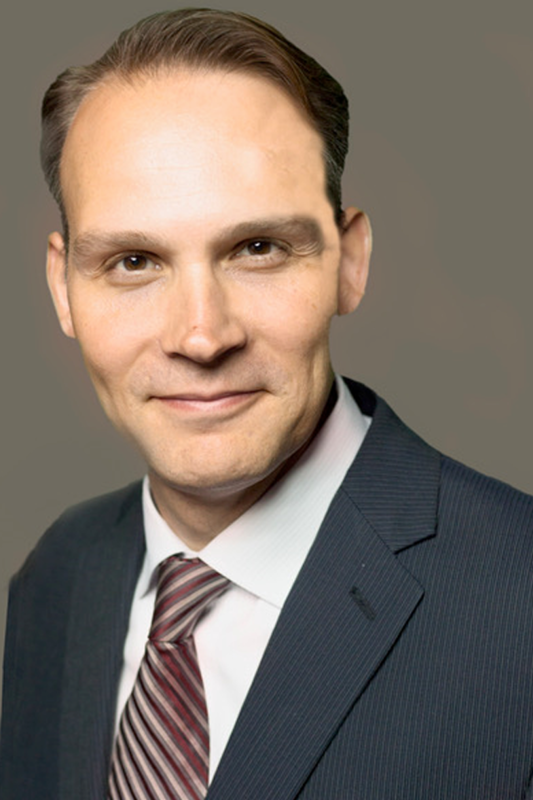 His career includes roles focussed on economic evaluations, corporate financial modelling, and capital markets engagement. 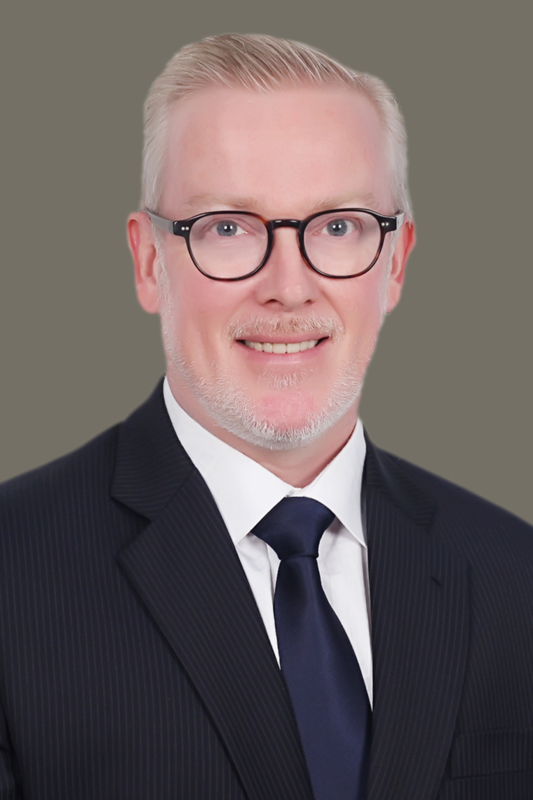 Robin was a key member of Talisman Energy’s award-winning Investor Relations group, and he has held strategic planning and operations leadership roles in Asia, with assignments in both Indonesia and Malaysia. Mark has worked in the oil and gas industry for 26 years in technical and management roles. Mark spent the last 12 years working for Talisman Energy in positions including Senior Operations and Start Up Engineer, Field Manager, Production Manager and General Operations Manager. Mark has a strong technical understanding of petroleum engineering, oil, gas and cryogenic production facilities, economics and operations. Aries has over 28 years’ experience working in the oil and gas industry in roles focused on Marketing, Commercial, Economics, Business Development and Engineering. Prior to Jadestone, Aries worked with ConocoPhillips, Exxon Mobil, Santos, Hess and Talisman Energy. In his role for Talisman Energy, Aries used his extensive experience to maximise the commercial value of Talisman’s South Sumatera assets. 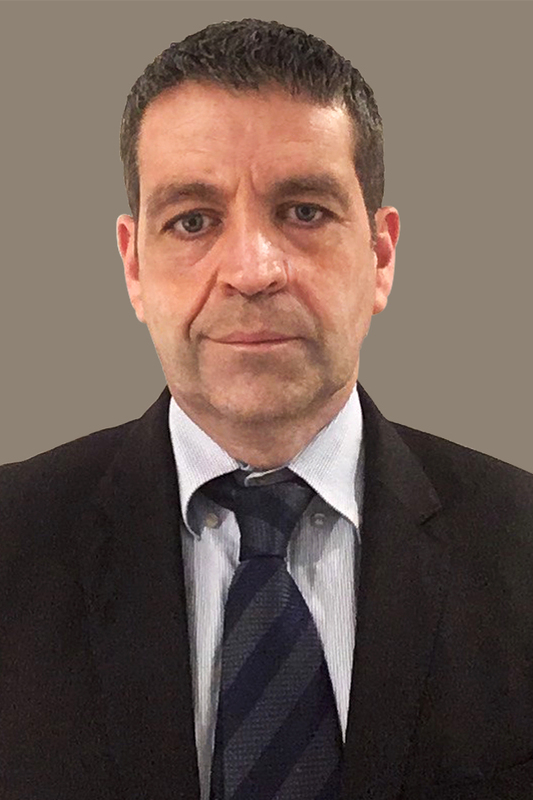 John has worked in HSE management for 26 years, with key roles in HSE compliance and performance, due diligence for mergers and acquisitions, and management system development, implementation and assessment. 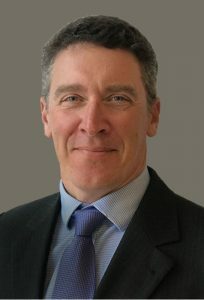 John has conducted projects in a wide range of industries in Europe, Australasia and South East Asia, but in the last 10 years his work has focused on the oil and gas industry in Australia.